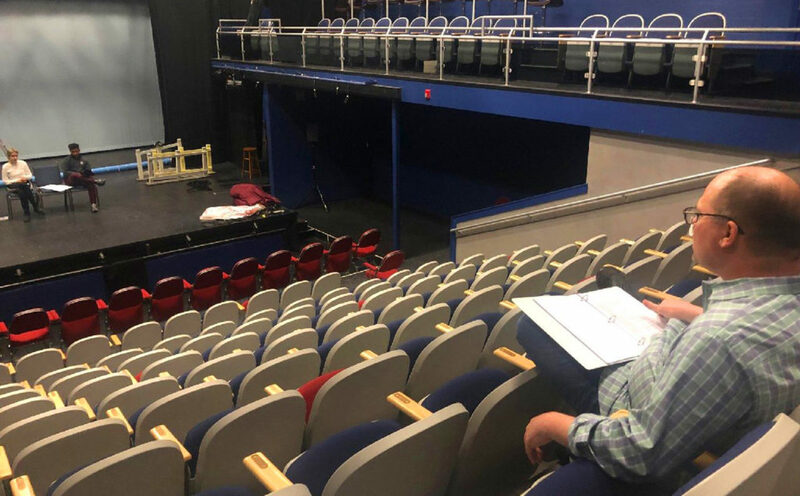 Earlier this year, we announced an exciting partnership with the Winnipesaukee Playhouse in Meredith, New Hampshire. 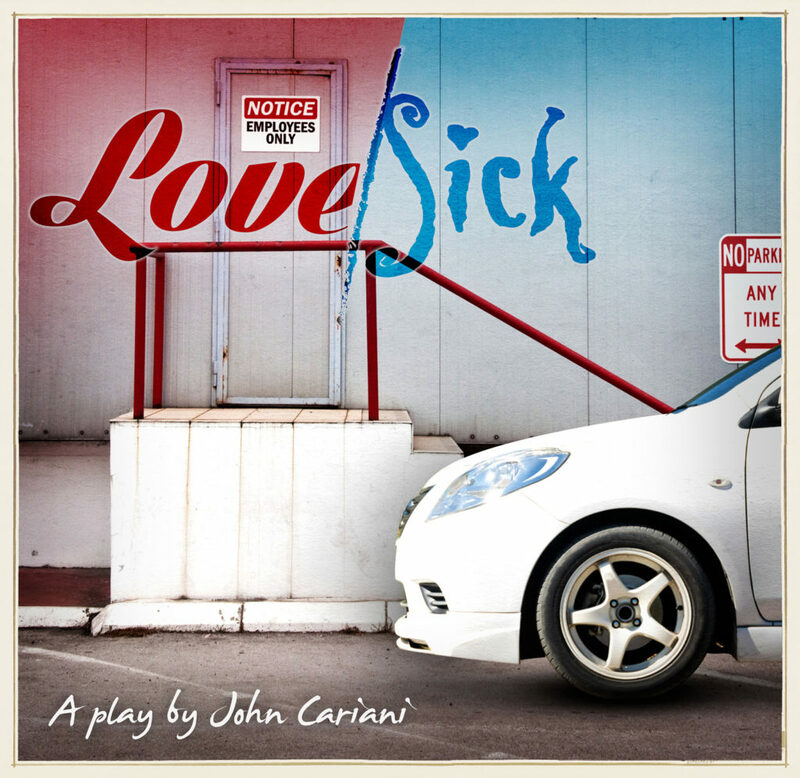 The time has come, and we are thrilled to invite friends to our winter production, Love/Sick by John Cariani, hosted in partnership with the Playhouse in just a few weeks! 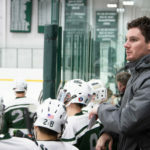 New Hampton School and the Winnipesaukee Playhouse are co-producing Love/Sick by John Cariani. 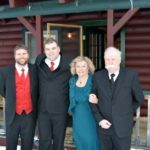 Known for popular and award-winning professional productions, the Winnipesaukee Playhouse is also home to lively community theatre and equally well-regarded education programming. 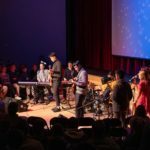 This commitment to education is demonstrated in their first-ever collaborative production with New Hampton School as they bring John Cariani’s Love/Sick to the Meredith stage in February. 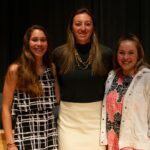 The cast and production team represent both the dynamic Winnipesaukee Education Department as well as the exceptional theatre program at New Hampton School, a co-educational boarding and day school in nearby New Hampton – and promises performances that illustrate Cariani’s skill at combining the humor and pathos, the highs and sometimes lows of life and love. Told in a series of vignettes that take place one evening, Love/Sick will warm hearts during this midwinter production. Director of Theatre Joe Sampson works with students on the Playhouse stage in a rehearsal. The show includes New Hampton School students and students from the local community. Some commute from as far away as Concord, NH. Sampson, who is also directing this joint production, cast of ten students from both the school and the region; some traveling to rehearsals from as far away as Concord. 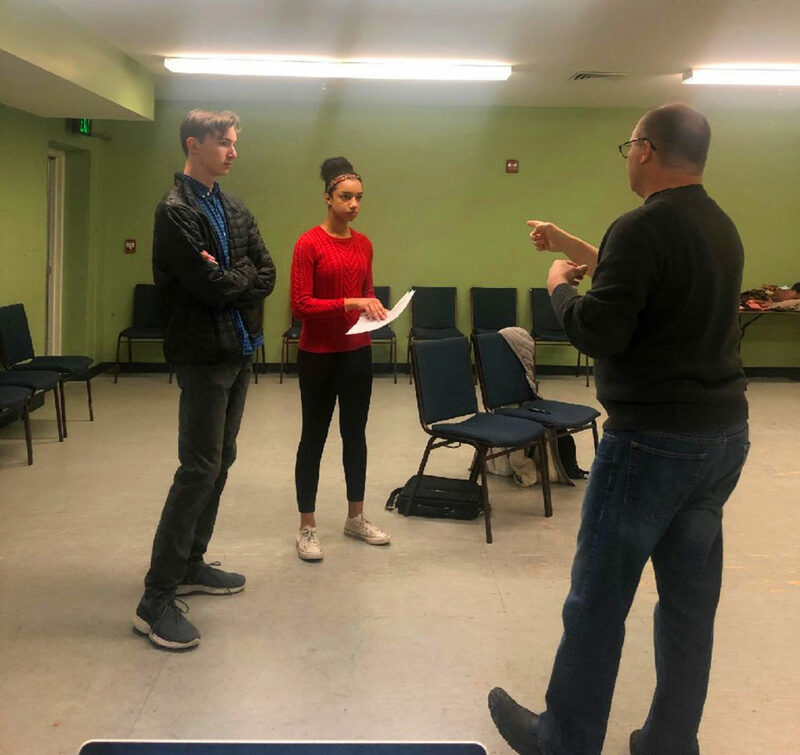 The young actors are Evan Britton, Claire Gardner, Todd Hamlett, Keisha Johnson, Polina Ostrovskaya, Christopher Renaud, Chelsea Sasserson, Jake Schottenfeld, Harry Shen, and Augusta Truesdale; a few students play multiple roles. The production staff includes stage manager Chris Slater, set designer Andrew Stuart, costume designer Lesley Pankhurst, lighting designer Thom Beaulieu, sound designer Neil Pankhurst, and props by Melissa Mellor. “I’m enjoying the new dynamic of working in this environment and I’m really looking forward to the show,” offered Sampson. 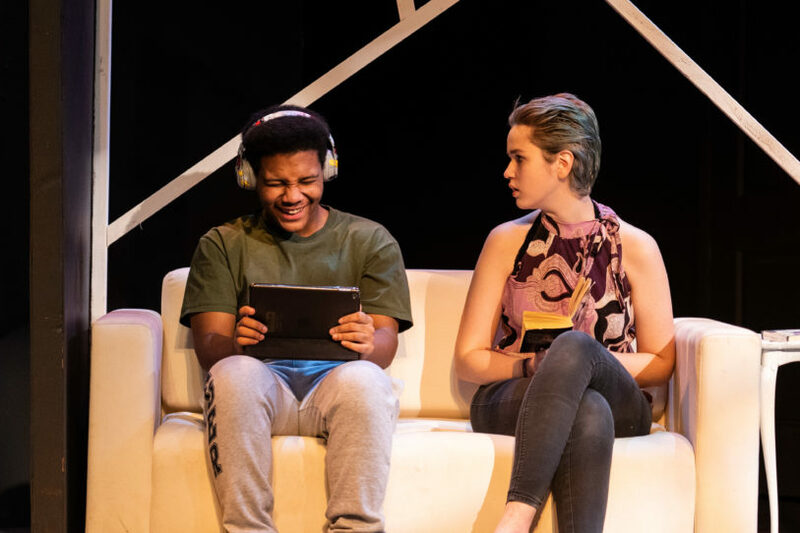 Love/Sick, written by playwright John Cariani (Almost, Maine), is a nine-part play told through multiple vignettes that ties together with themes of love and loss. Performances at the Winnipesaukee Playhouse are scheduled for February 15-17; evening shows are on Friday & Saturday at 7:30 pm, and matinees are held on Saturday and Sunday at 2:00 pm. Tickets are available online at www.winnipesaukeeplayhouse.org or by phone at 603-279-0333; please call for additional information or ticket questions.